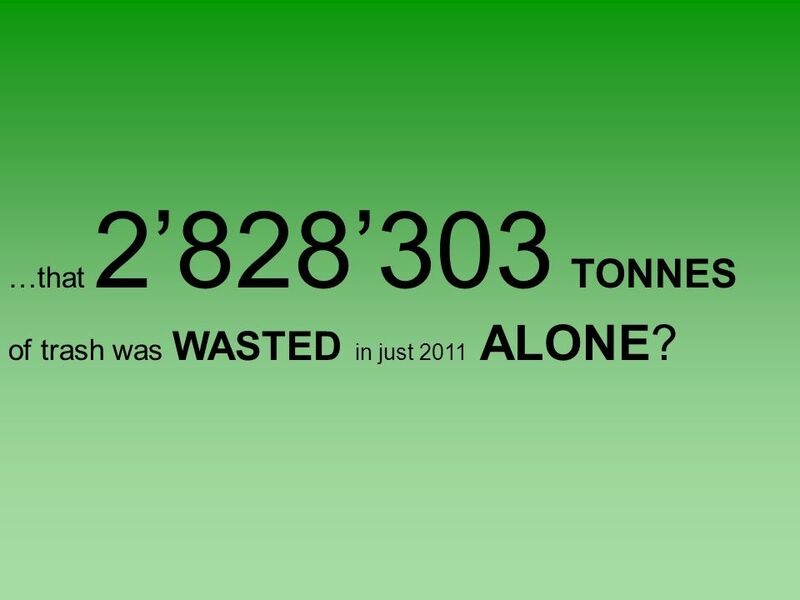 4 …that 2828303 TONNES of trash was WASTED in just 2011 ALONE? 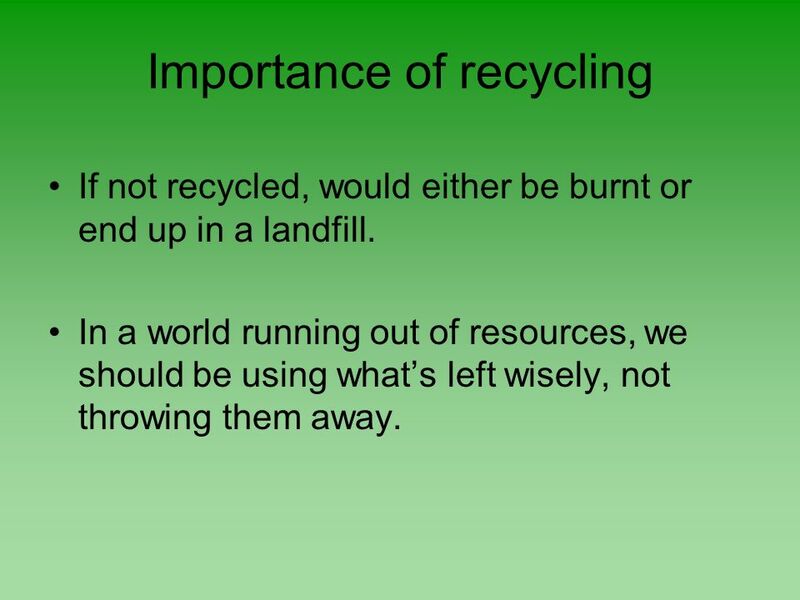 5 Importance of recycling If not recycled, would either be burnt or end up in a landfill. In a world running out of resources, we should be using whats left wisely, not throwing them away. 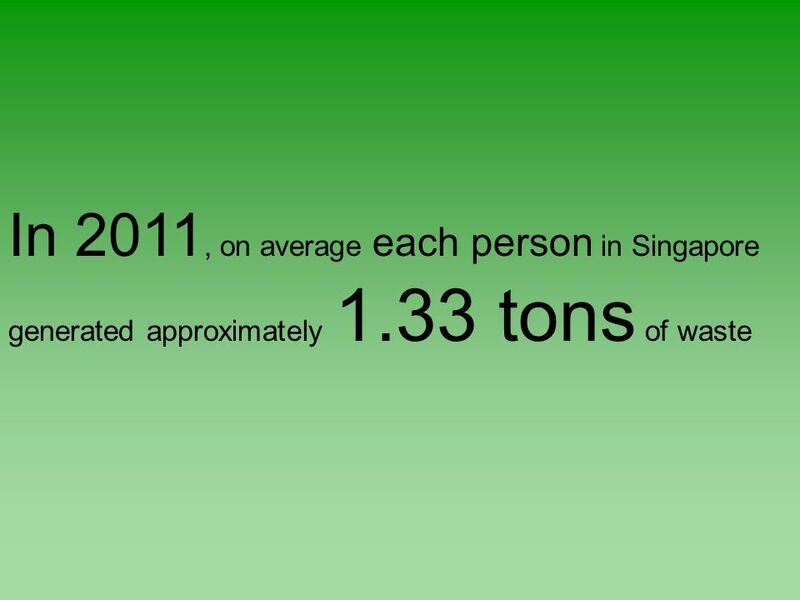 6 The increasing trend of recycling in Singapore is heartening, but the speed of increase is slowing down. 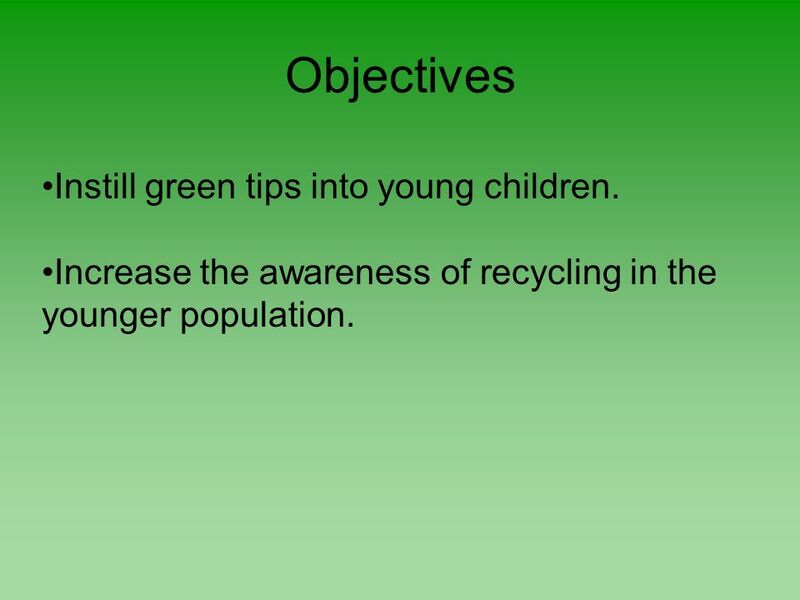 7 Objectives Instill green tips into young children. 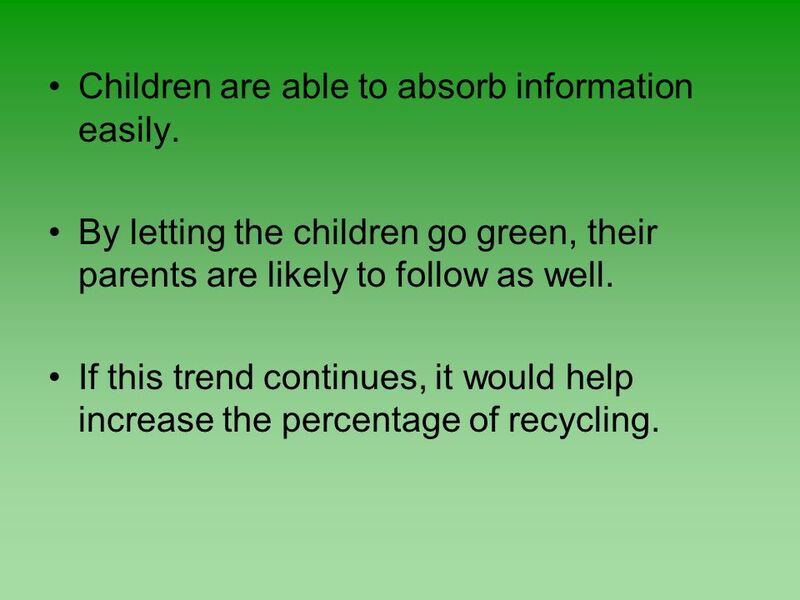 Increase the awareness of recycling in the younger population. 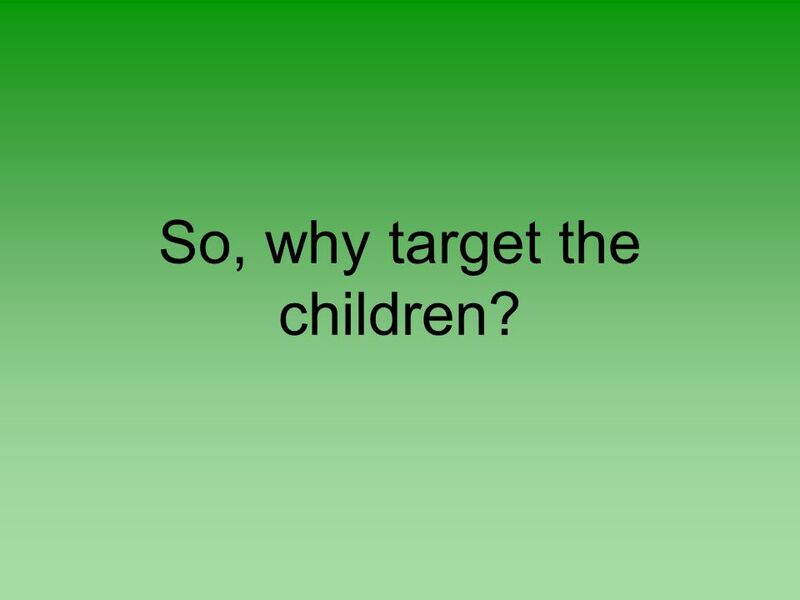 11 So, why target the children? 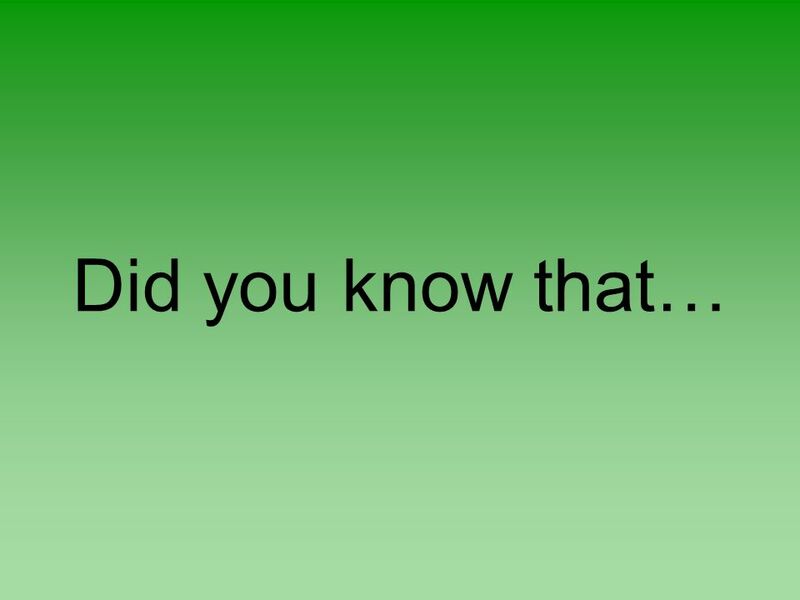 12 Children are able to absorb information easily. By letting the children go green, their parents are likely to follow as well. 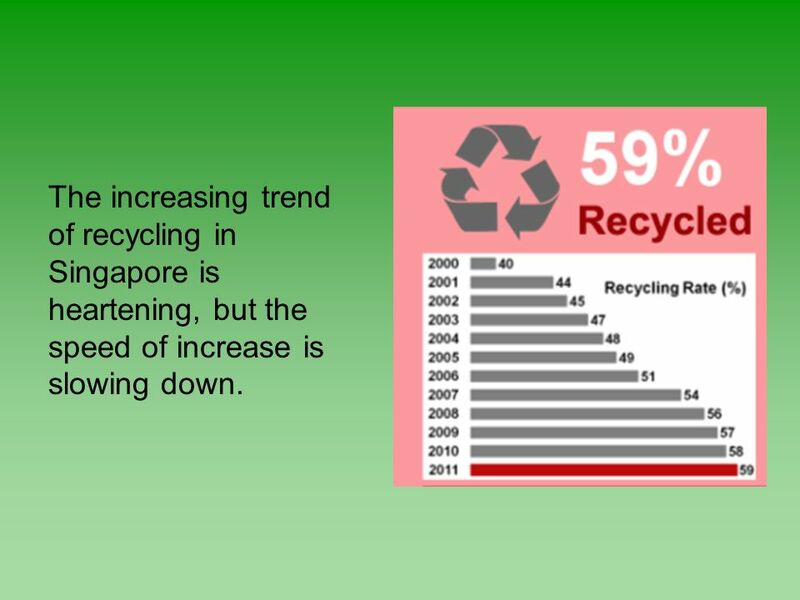 If this trend continues, it would help increase the percentage of recycling. 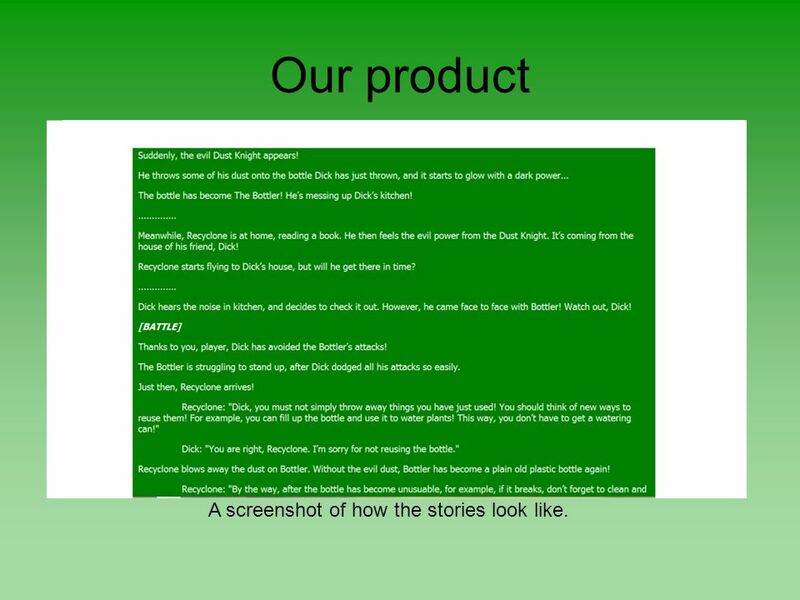 13 Our product A screenshot of how the stories look like. 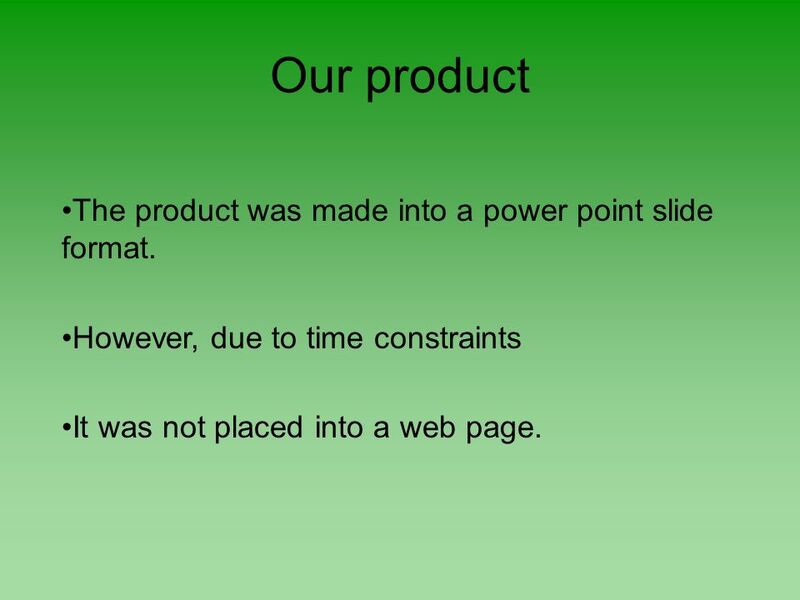 14 Our product The product was made into a power point slide format. However, due to time constraints It was not placed into a web page. 15 Concept of story Based on a villain versus hero plot. 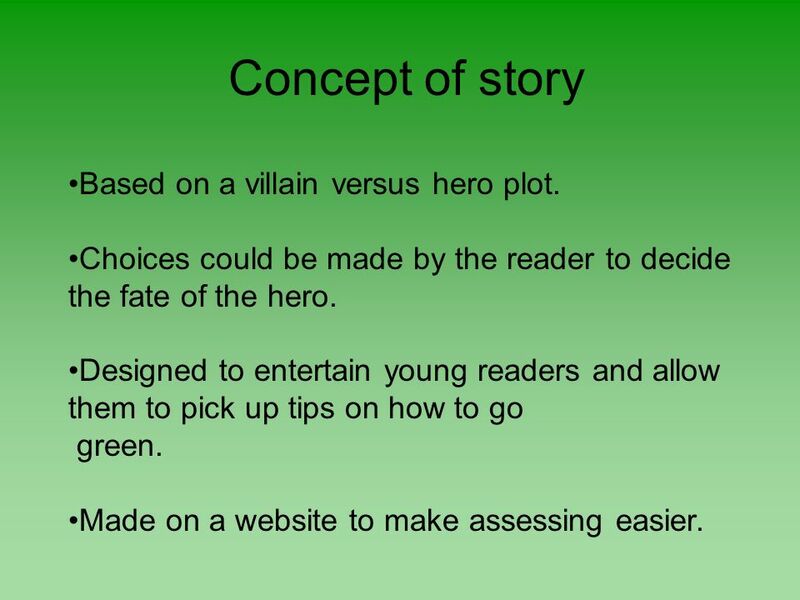 Choices could be made by the reader to decide the fate of the hero. 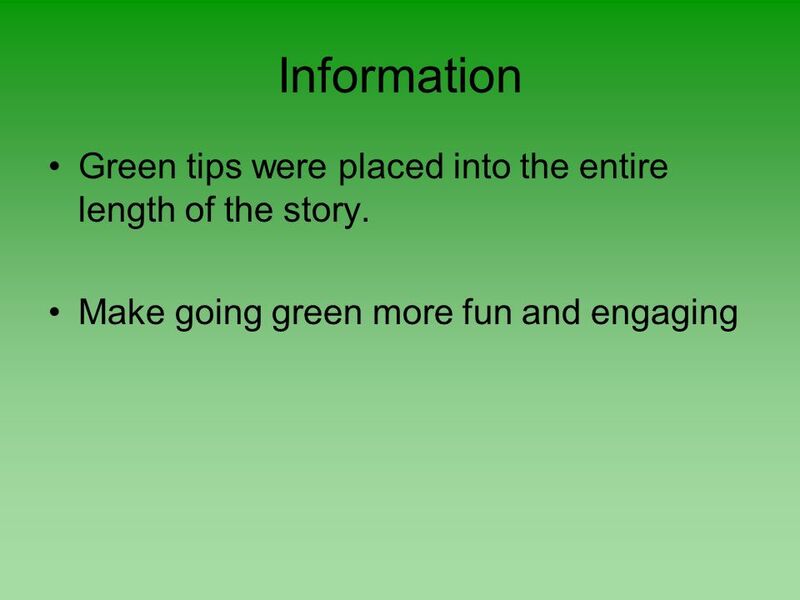 Designed to entertain young readers and allow them to pick up tips on how to go green. Made on a website to make assessing easier. 17 Strength of the project Available on the internet, allowing people to assess it anywhere, anytime. It would be simple if we wish to do further editing as we can assess it easily. 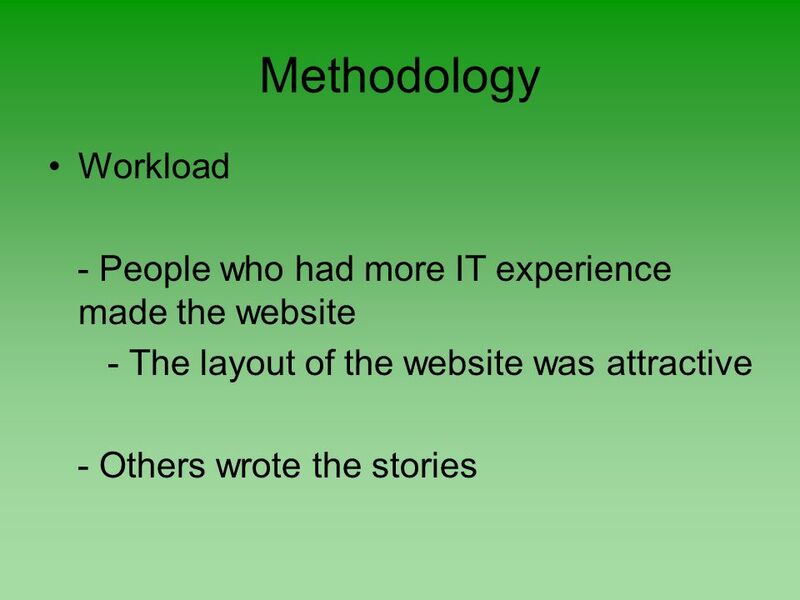 Making a website is free and can be created on multiple platforms. 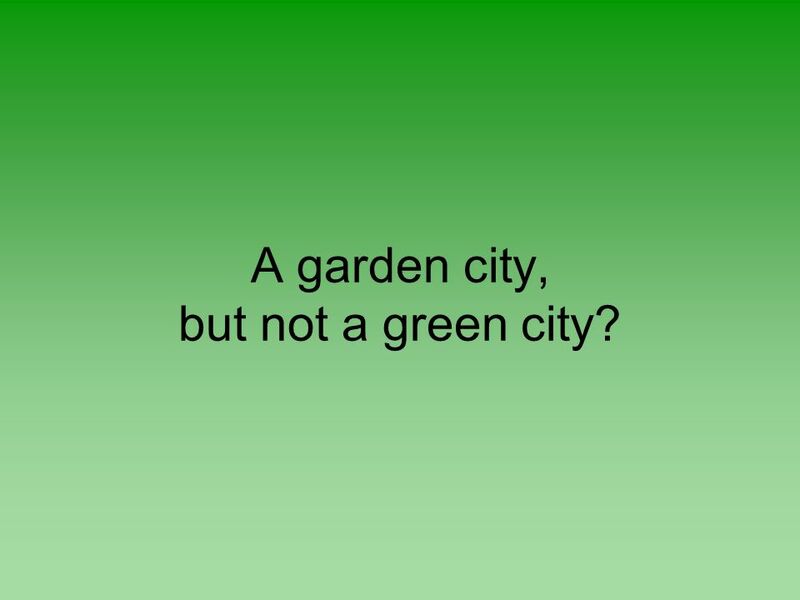 20 A garden city, but not a green city? 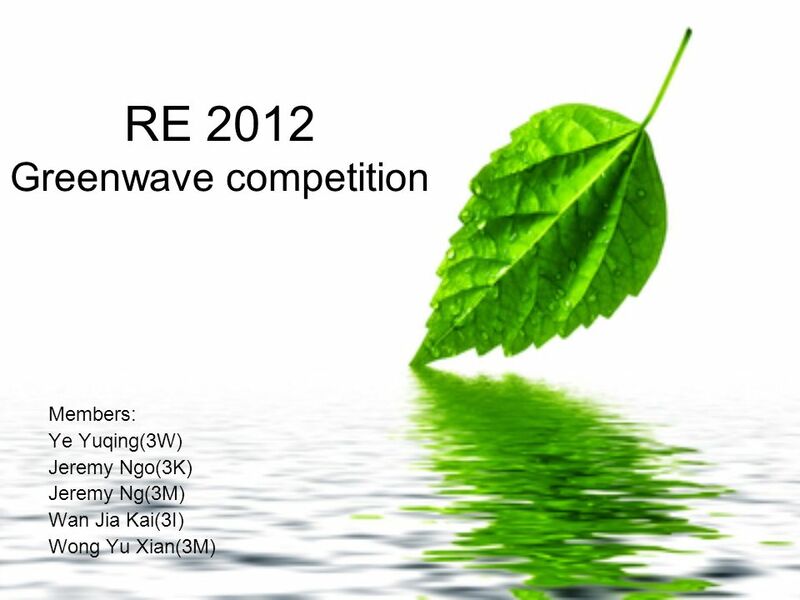 Download ppt "RE 2012 Greenwave competition Members: Ye Yuqing(3W) Jeremy Ngo(3K) Jeremy Ng(3M) Wan Jia Kai(3I) Wong Yu Xian(3M)"
Andy Milne/Bill Oates Department for Education and Knowledge and Analytical Services, Welsh Government. 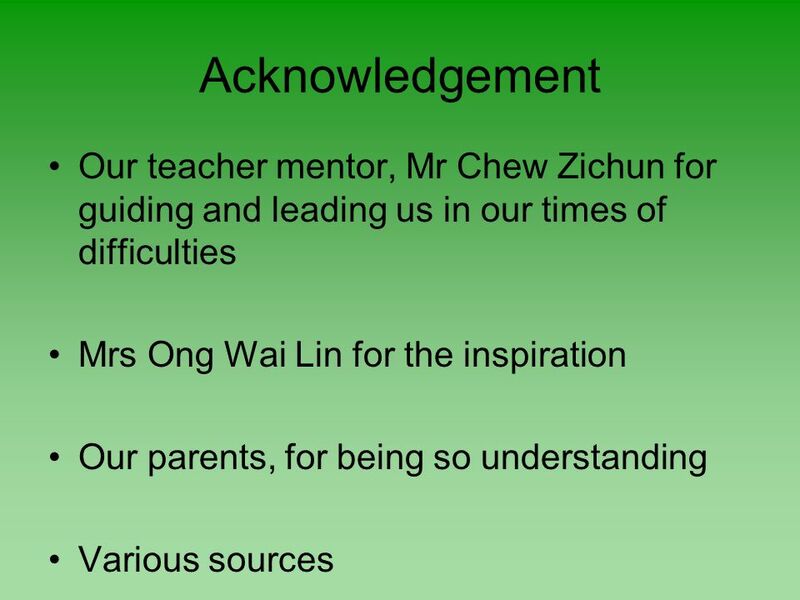 Research Education Project Report 2011 Done by: 1 J RE Group 3 Group Leader: Joshua Cheong (11) Group Members: Ka Seungyup (12) Lim Zi Yang (13) Luke Tan. How do you write a compelling letter that convinces the reader of your opinion? I completely agree! Guided Reading A Part of a Balanced Literacy Framework. 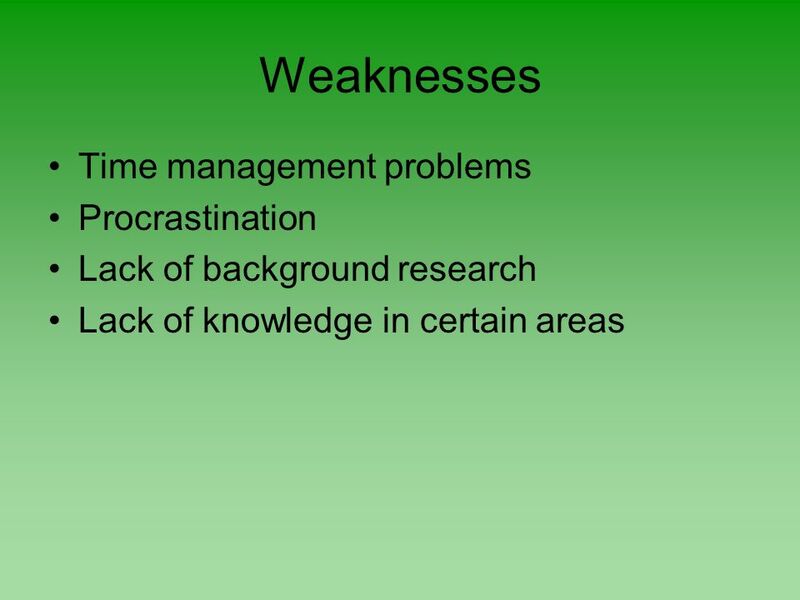 Tips on Mentoring Classroom Management Skills Jane Levin Escondido Adult School/ROP. A Social Marketing Approach to Promoting Literacy-Related Behaviors Among Low-Income Families Margarita Hurtado, Ph.D., Principal Research Scientist Julia. Games For People Who Are Blind By: Ben Ehrich Scott Holland Megan Wallace. WRITE YOUR OWN PARABLE. 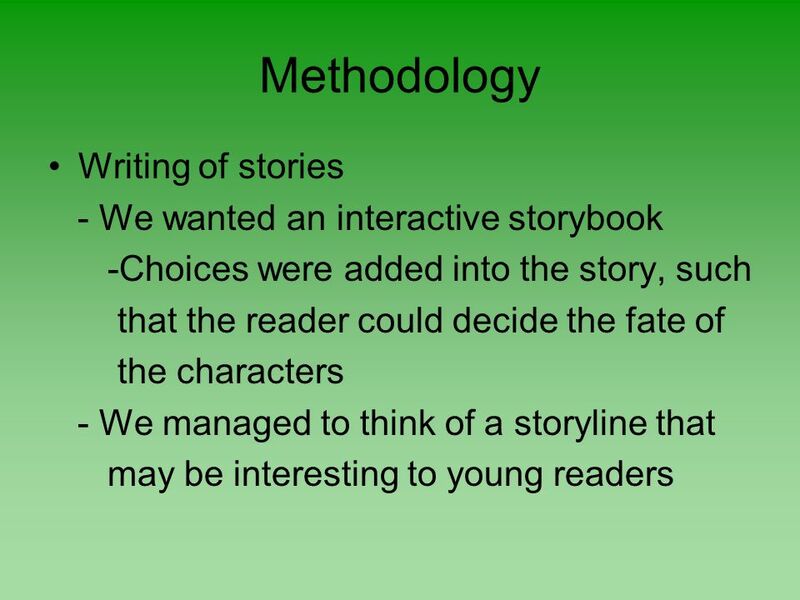 STEP 1: DECIDE ON A MORAL  Write or type out the moral of the story. This will be your starting point, or the foundation of your. Reading Aloud to Children Mrs. Keruskin Mrs. Mason. 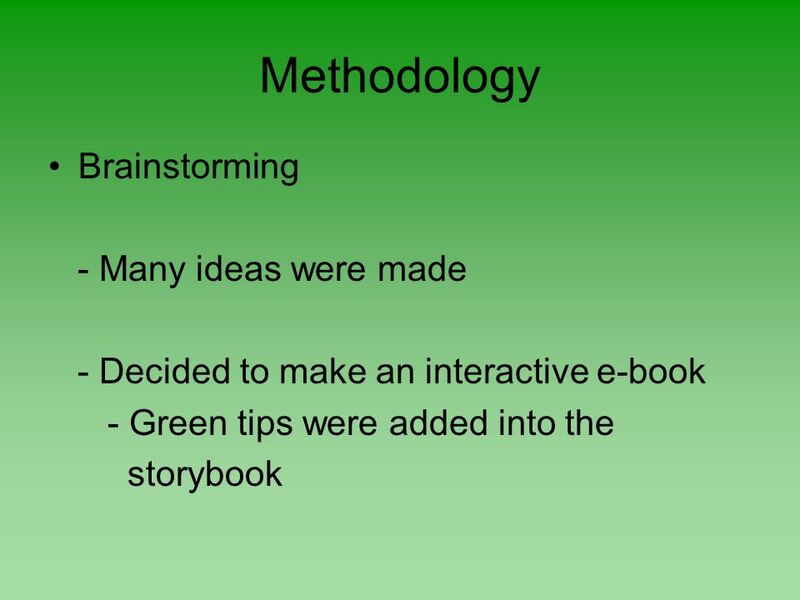 A New Approach to the Design of Interactive Storytelling Engines TeongJoo Ong and John Leggett Texas A&M University. Bishop Loveday CE Primary School Help Your Child with Reading Year Six. Emily Deiner ISTC Young children Complex computer skills not needed to play games provided.